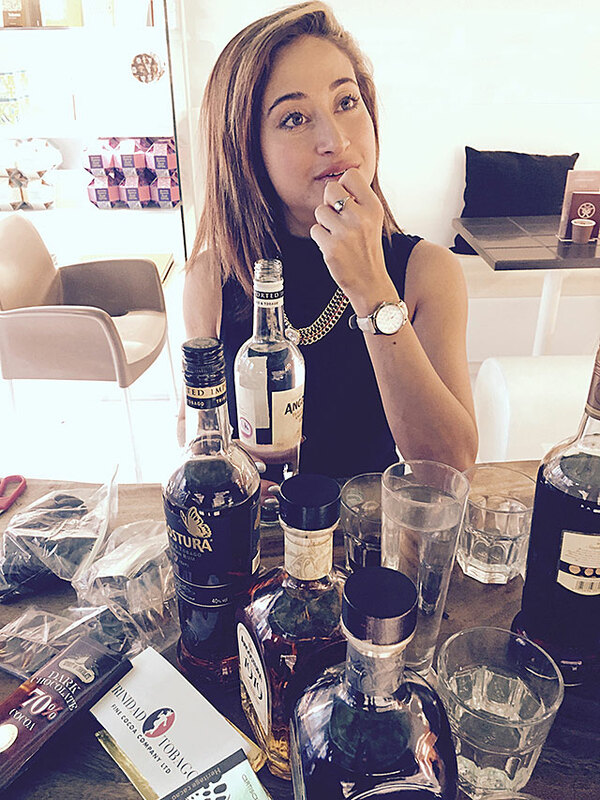 In November 2015, we held a chocolate and rum tasting in London, ably led by Dr. Darin Sukha, Research Fellow at the Cocoa Research Centre (UWI) and Danny Andrea, Retail Manager at Artisan du Chocolat UK (pictured). More than 30 enthusiastic participants enjoyed the theory as well as the practice of consuming fine Trinitario chocolate. More tastings are planned for 2016, pairing whisky, wine and champagne with fine flavour chocolate. Please subscribe to our newsletter to be kept updated.